Saying goodbye is never easy. 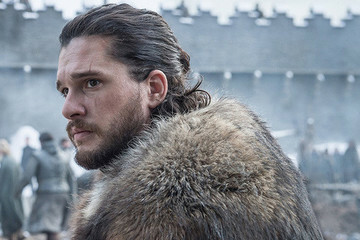 On May 19, 2019, just over six weeks from now, Game of Thrones will come to an end. The finale will shutter one of the great television shows of all time, a fact that isn't up for debate. And that's a bittersweet feeling. Some fans have been waiting 23 years for this. George R.R. Martin's Song of Ice and Fire series debuted in 1996 with a book called A Game of Thrones, but Martin's story didn't become a bestseller until after the HBO series premiered, in 2011. It's now a phenomenon. 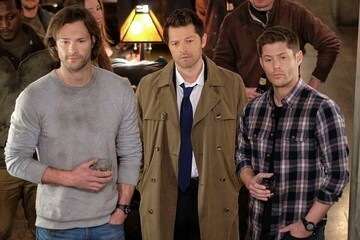 Viewership has increased with each new season, topping out at over 32 million viewers by the end of Season 7. The final six episodes (the first of which airs Sunday night) should continue the trend. 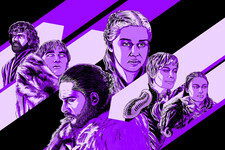 Whether you've been with Thrones since the early days or you're just jumping on the bandwagon now, you should be elated to see what transpires. 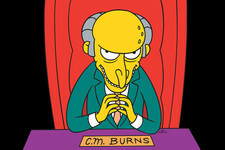 Thousands of Martin's pages and hours of showrunners David Benioff and D.B. Weiss's TV series come down to this. 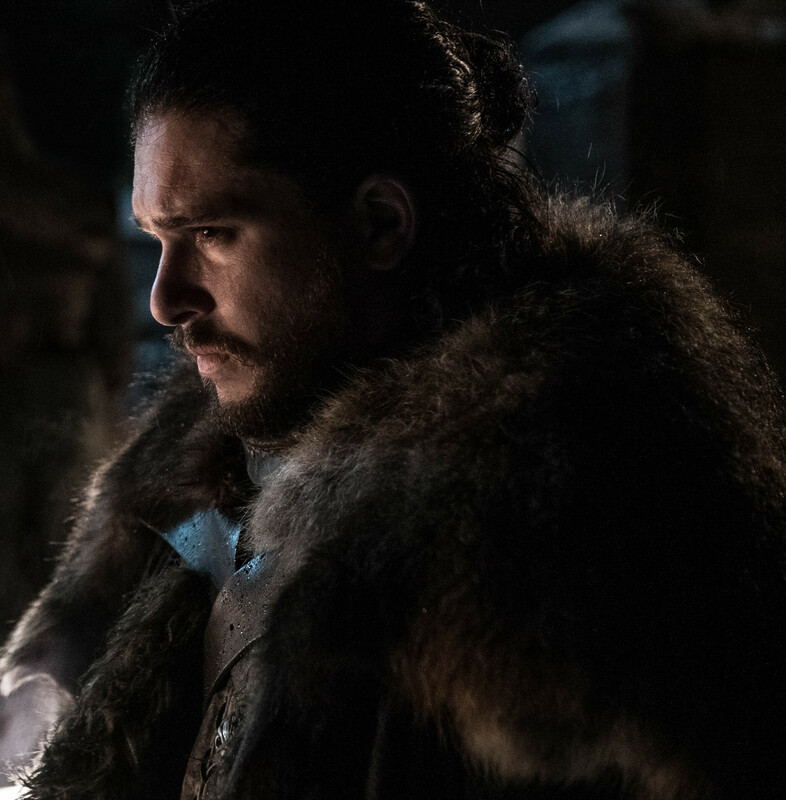 The final six chapters of Game of Thrones are perhaps the most anticipated episodes in television history. At the same time, the end is just that: the end. 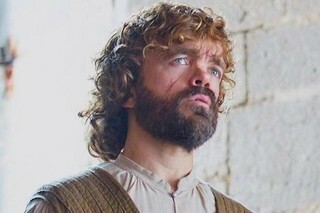 Tyrion won't have more one-liners for us. 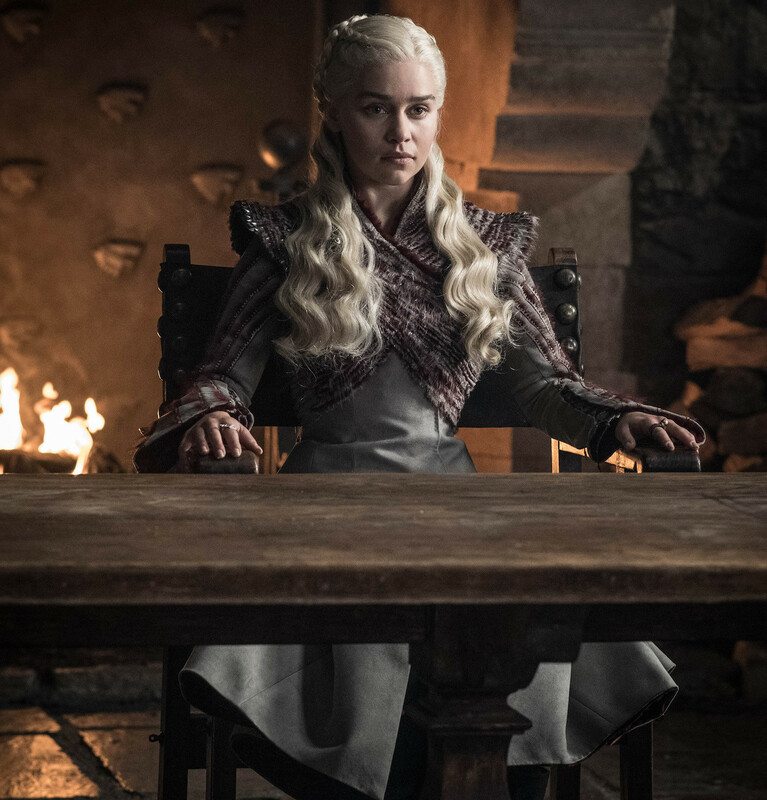 Daenerys will hang up her dragon saddle. And Jon Snow won't be fighting any more battles. Obviously, I'm dying to see how the series wraps up. I just can't help thinking about life without Game of Thrones. It's all subjective. There are many other quality shows, to be certain. We're in the golden age of TV. 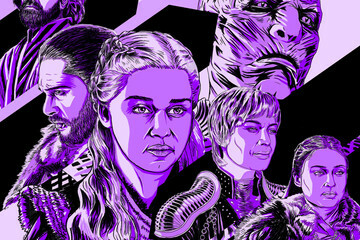 However, now's the time to appreciate the greatness of GoT — before it's gone. "The battle between good and evil is a legitimate theme for a Fantasy (or for any work of fiction, for that matter), but in real life that battle is fought chiefly in the individual human heart. Too many contemporary Fantasies take the easy way out by externalizing the struggle, so the heroic protagonists need only smite the evil minions of the dark power to win the day. And you can tell the evil minions, because they’re inevitably ugly and they all wear black. I wanted to stand much of that on its head. In real life, the hardest aspect of the battle between good and evil is determining which is which." Martin's refusal to present us with obvious heroes is part of Game of Thrones's allure. Everyone is mortal. Like in life, destiny isn't something you can grab hold of. Heroes die, and the world goes on. The flip side of that coin is consequence. Events have magnificent meaning on GoT, and the show expertly traffics in revenge to pay off injustice. Those ideas are at the heart of my love for the show. And why I'll miss it. 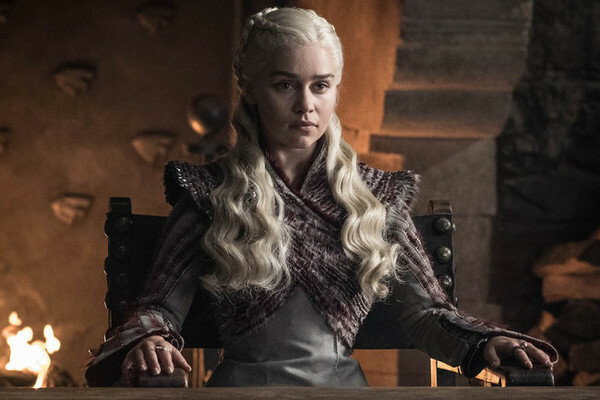 Thankfully, we can take solace in the fact there will likely be multiple Thrones spin-off series in the coming years. Plus, and most tantalizingly, we still have two more Martin books to look forward to. Granted, he's been working on them awhile and fans are more than impatient at this point. He may never finish. But I hope he will. And I'll hand my cash over happily to discover how the creator of Eddark Stark, Drogon, and Pyat Pree decides to conclude his epic series. 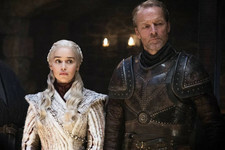 The TV series will always be more popular, but in many ways, the real denouement of A Song of Ice and Fire won't happen until Martin is done with his novels. Meanwhile, I'll be eating my fingernails over the next six weeks. I can't wait for Jon and Dany to take on the Night King. I can't wait for the surviving Stark children to reunite for the first time since the pilot. And I really can't wait for all the imagined badassery in my brain. Will the Hound fight the Mountain? Will Arya ride Nymeria into battle. Do the White Walkers have ice spiders? What is Bran's part in the Great War? 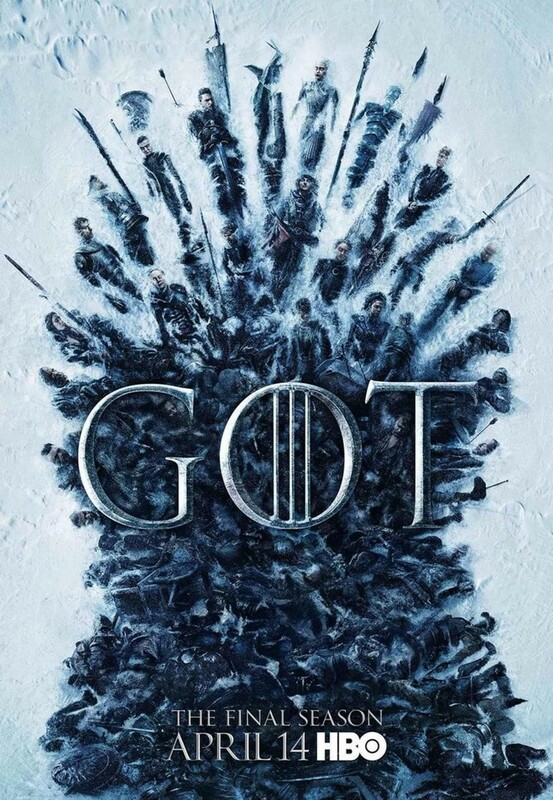 There are so many strands to weave together, Season 8 will be satisfaction after satisfaction as the Great War is waged. And I'll miss it even as it's happening.